As a driver, few things are as frustrating as knowing that you need gas but are unable to fuel up. Whether you’re stuck in rush hour traffic, got caught behind an accident, or are nowhere near a service station, it’s infuriating to watch the needle drop lower with every mile. Unfortunately, many gas delivery services are expensive and inconvenient. You could wait for hours before someone arrives with a single gallon of overpriced gasoline. 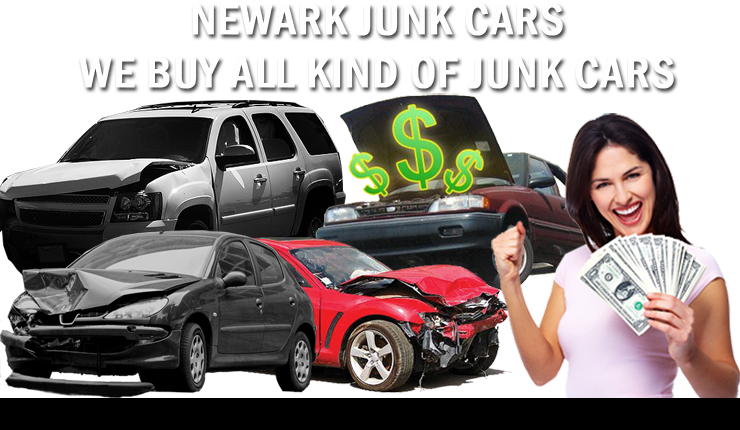 Instead, you could call Junk Cars Newark for faster and more affordable fuel delivery every day. No matter where in Newark, NJ and the surrounding areas you’ve broken down, we will be there for you quickly. It’s tough to keep up with every little thing we need to take care of day in and out. You may have thought that you filled your car up last night, only to remember the hard way that you were supposed to before work this morning. When you run out of gas,and you can’t spend all day waiting around, you need our drivers to arrive sooner than anyone else. We provide fast and convenient roadside assistance services to more area drivers each day. An empty gas tank no longer has to mean a frustrating day of waiting in your hot, disabled car. Instead, call us now for the fastest fuel delivery at affordable rates. When you need gas now, call Junk Cars Newark. We provide the fastest roadside fill-ups.